Gov. 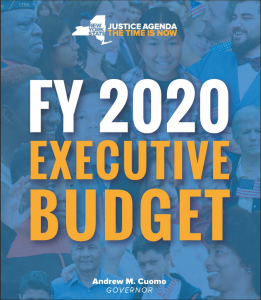 Andrew Cuomo’s $175.2 billion 2019-20 New York State Budget proposal includes protections on workers’ personal information. This proposal expands on an executive order that the Governor signed hours after the U.S. Supreme Court handed down its Janus v. AFSCME Council 31 decision in favor of anti-union groups that prevents state employees’ personal information from being supplied to unauthorized persons or organizations. The budget extends this protection to local government and school district employees. The Governor’s proposal makes it an improper practice for a public employer, including the state, local governments and school districts, to disclose the home address, personal telephone number, cell phone number or personal email address of a public employee. The proposal would also require public employers to provide, at the request of a union, a list on a quarterly basis of the name, address, job title, employing agency or department and work location of all employees of a bargaining unit. CSEA is also working to ensure fairness in other areas of the proposed budget. Aid to state agencies was essentially held flat. The budget proposes to make the property tax cap permanent for local governments. The spending plan would eliminate Aid and Incentives to Municipalities (AIM) funding for towns and villages where state aid funding accounts for 2 percent or less of the municipality’s budget, which would affect nearly 90 percent of the state’s towns and villages. CSEA strongly opposes this proposal. Education would get a $1 billion increase under the Governor’s plan, along with decreases in aid to libraries. The proposal also eliminates the operating subsidy for the three SUNY hospitals: Stony Brook University Hospital, SUNY Downstate and SUNY Upstate. The budget proposal extends the existing “Millionaire’s Tax” for five years. The budget also includes several new sources to boost revenue. The budget would increase penalties for assaulting a highway worker, motor vehicle inspector, motor carrier investigator or certain transportation workers. The budget once again includes proposals regarding retiree health insurance, including one that creates a sliding scale on the state’s contribution to retiree health insurance for employees hired on or after April 1, 2019. Also included are proposals to limit reimbursements of Medicare Part B premiums for retirees in the New York State Health Insurance Program (NYSHIP) and eliminate the reimbursement of the Income Related Monthly Adjustment Amounts (IRMAA) for higher-income NYSHIP retirees. 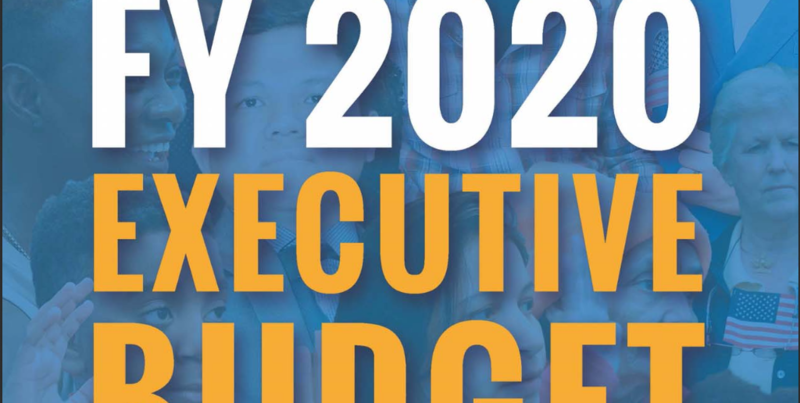 CSEA opposes all three proposals. The budget also includes a provision to allow for the financing of political campaigns with public tax dollars. This proposal would cost hundreds of millions of dollars, at a time when vital services and programs are being cut or flat funded. CSEA strongly opposes this proposal. For more on the budget, visit cseany.org. 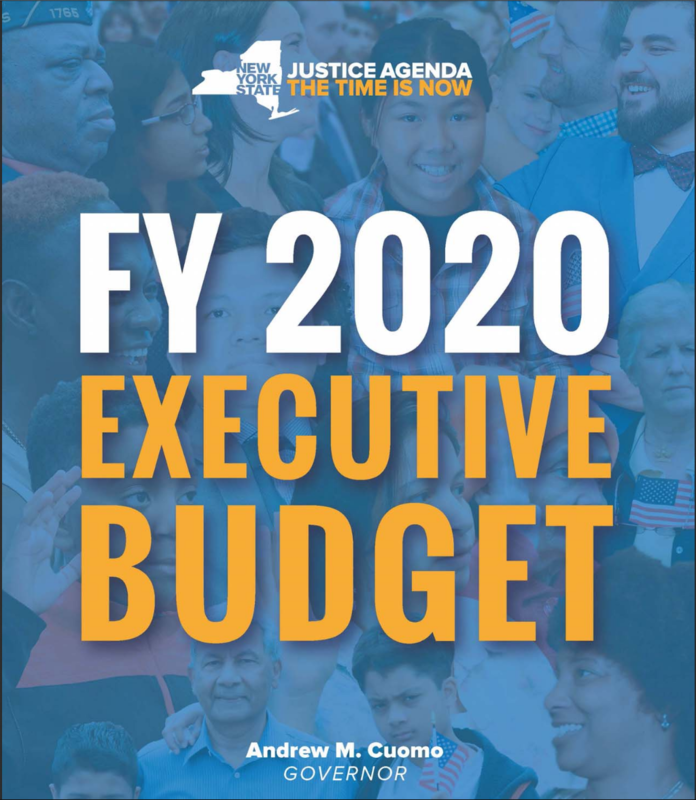 Watch CSEA Legislative Director Josh Terry's testimony at the NYS 2018-19 Budget Hearing.